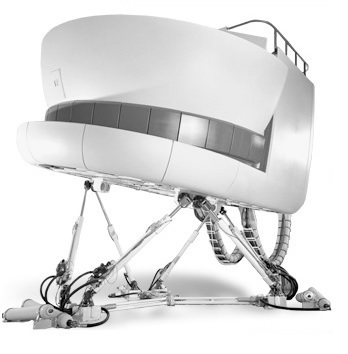 Spend time with Joe or Juan training in a B737 or A320 simulator! Simply select the hours you'd like to train in the "Qty" window above and checkout. We will be in touch to schedule your session at your convenience! Price Per Hour is $600. **Minimum of 2 hours required!